The food is fresh and fast. If you like spicy food hot wings this is a good choice. 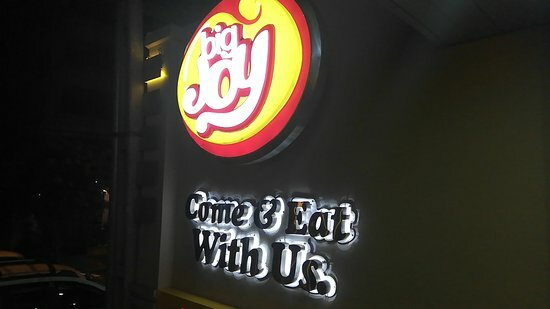 I enjoy the place and it has lots of customers. The best in town and equals most I have had in the States. 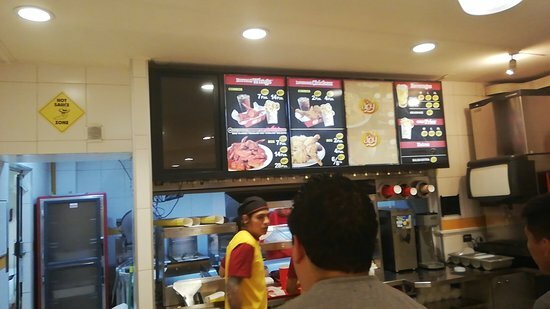 The BEST hotwings and fries in BOLIVIA! Get quick answers from Big Joy staff and past visitors.